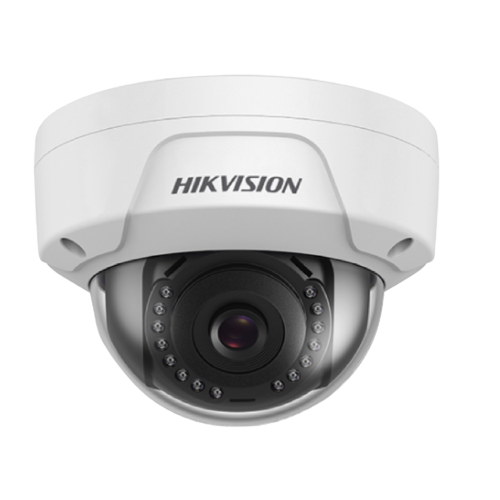 The Hikvision ECI-D12F2 outdoor IR dome camera provides high definition output. 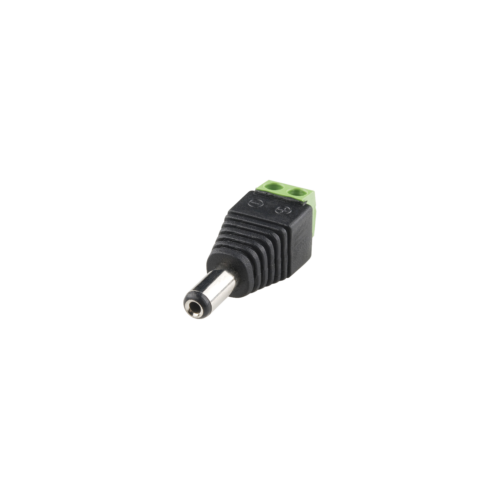 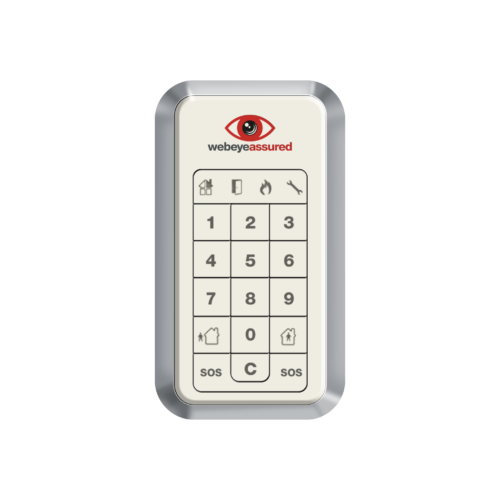 It supports h.264+ video compression technology, which assures savings in bandwidth and storage. The camera is equipped with an IR range of up to 100 feet (30 meters).